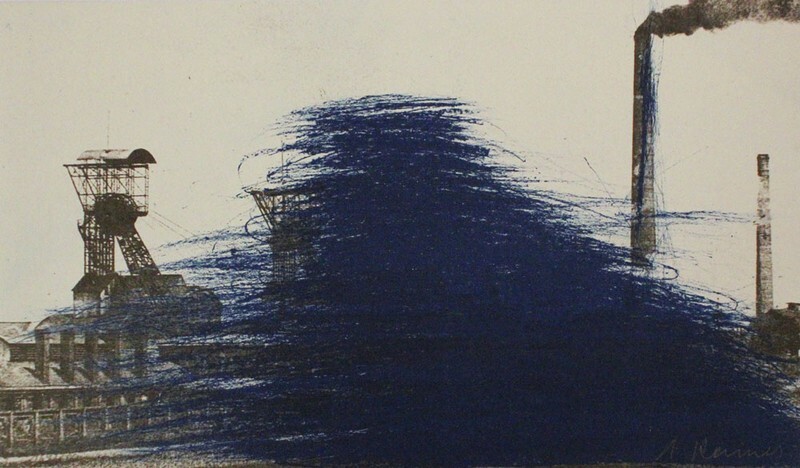 Arnulf Rainer - GALERIE SUPPER is specialized in contemporary art. 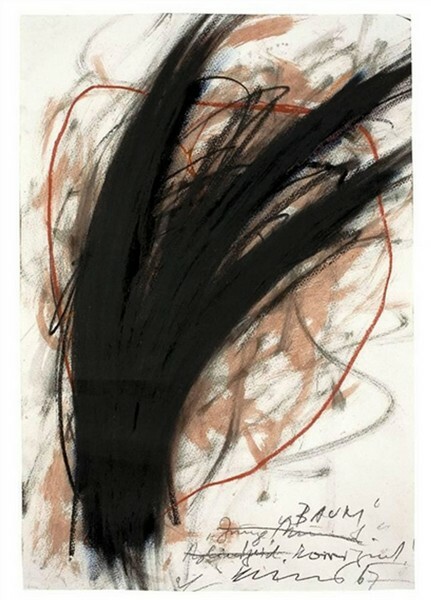 The works of the austrian artist Arnulf Rainer are dealing in a similar way with the alienation. 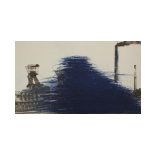 Repeatedly he paints or scratches over his own or other works and photographs. Thematically Rainer uses often religious contains. Also the involvement with the body or the own identity, as well as eroticism, life and death, are playing an important role in his art works. 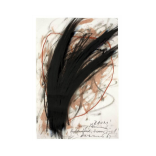 Regularly Arnulf Rainer breaks with social taboos.